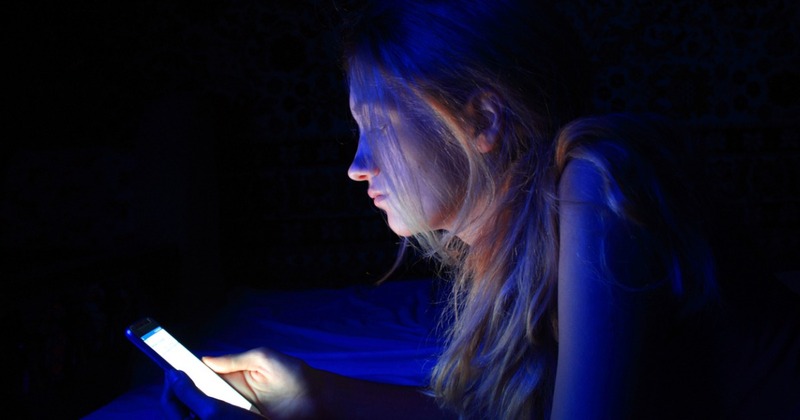 New research published in the Journal of Social and Personal Relationships links record teenage loneliness with technology. The study found that the percentage of high school seniors who say they feel lonely often soared from 26 percent in 2012 to 39 percent in 2017. According to WORLD, researchers also found increased rates of depression, psychological distress, and suicidal ideation over the same period, especially among high school girls. What’s causing this epidemic of loneliness? A number of factors, but the lead researcher thinks it’s too much of a coincidence that the numbers spiked during the rise of smart phones. We can’t emphasize this enough: Online interactions cannot replace face-to-face relationships. We are not disembodied minds. Retweets, comments, and “likes” are no substitute for conversations across a table. Part of learning to use technology wisely—and teaching our kids to do the same—is helping them understand that human connections and Internet connections aren’t the same thing.